I can't believe that its Friday already! This week seemed to fly by; which I guess is what happens when you are keeping busy! I just got back from the Becoming Conference last weekend and now I'm gearing up to go on two more trips in October. In April, I vowed that I was done with airplanes for the year and yet it's looking like I'm going to board five, yes five more planes in October. Let's hope that the people I sit next to are extra friendly and potentially offer me a hand to hold! 1. 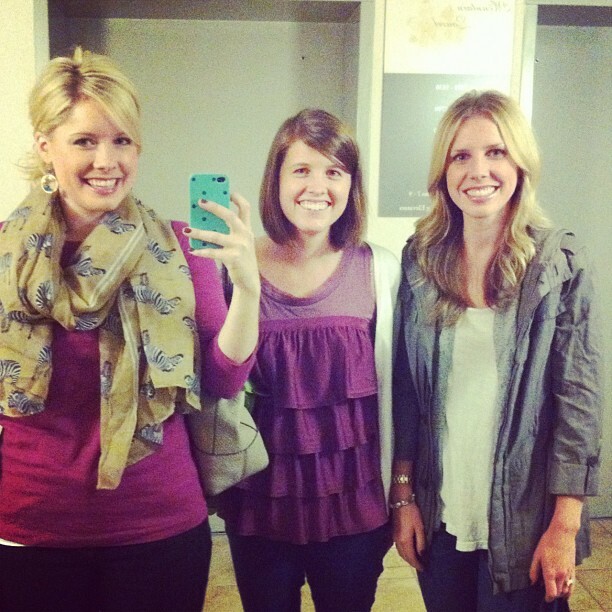 I had blast with my sweet friends Kate and Lauren. These girls are seriously a hoot and a holler and then some. We had so many moments of laughter as well as they gave me about 20 nicknames, such as merry-carrie and care-bear. 2. I've had some zebra shoes lying around for months now. I've been too afraid to take the plunge and wear them. They are definitely out of my style comfort zone. But after wearing them around the conference for awhile I started to really love them. And thus, this is just another reason why all my money goes straight to Target! 3. I'm working on some new products that will be launched in the months to come. It's been fun to get the creative juices up and running again. I've got some big plans for 2013, so stay tuned! 4. My best friend had a baby a few months ago and I'm kinda obsessed with him. I love being able to go over and play with him. 5. I'm going to join up with Nester and lots of other bloggers for the 31 day challenge. 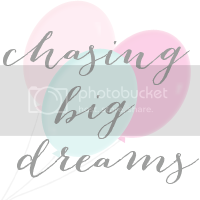 I thought since I changed my blog title and website in April that it would be only fitting to do "31 days of chasing big dreams." I'm going to share little bits of my heart and hopefully give y'all a little encouragement. I love your zebra shoes!! and I'm going to check out that 30 day challenge!! I am so in love with those zebra shoes!!! They are so cute! Love the new products! Super cute! Can't wait to see more. And those shoes are so fabulous! Sooo I'm kinda like you when it comes to taking the plunge to trying out new stuff (like Zebra print shoes) but I never get passed buying the things! hahaha. Maybe we can help each other out? ha. newest follower, woot woot!! 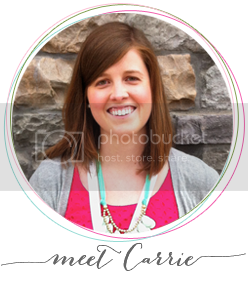 Hi Carrie -- I love your blog! Very inspirational :-) My BFF & I saw your zebra shoes at the Becoming Conference :-) They are super cute! What did you think of the Nester's session? She really made me want to go home and rearrange my entire house. Happy & safe travels to you this month!